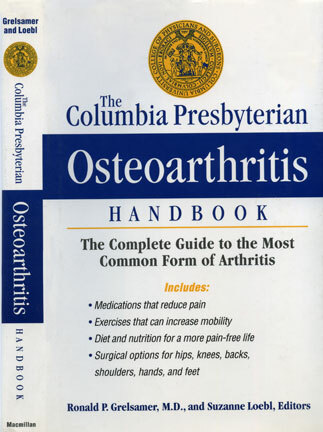 These books are complete guides for the treatment of two of the major forms of arthritis and provide information on drug therapy, exercise, and total joint replacement surgery. 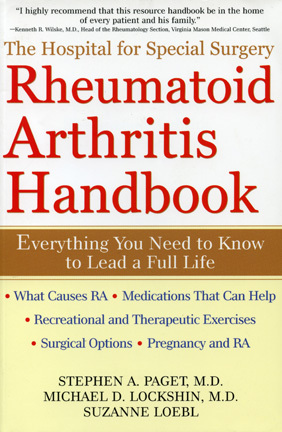 Suzanne Loebl, a veteran science editor of The Arthritis Foundation, co-authored the books with leading arthritis specialists and surgeons. An excellent reference for patients. These early books are out of print, but copies may be found on the web, in libraries and with used book dealers. with George Spratto, M.D., and Estelle Heckheimer, R.N. 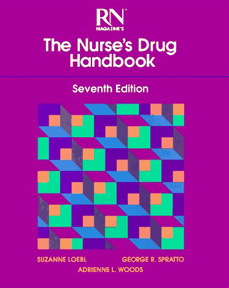 This handbook went through seven editions (total sales over 350,000 copies) and improved the safety of the administration of medication by nurses in and out of hospital settings. Published the week the first test tube baby was born, this book not only provided a road map to the manifold problems of infertility but also gave moral support to those affected. John Rock MD, a Roman Catholic and father of the birth control pill, said that conception and contraception are like two sides of the same coin. This book of the same title explores the quest for understanding conception, addressing birth control and population issues for young adults long before it became the norm. Not so long ago, the mentally ill were kept in chains and treated like common criminals. The book tells the story of the giants to whom we owe our current understanding of mental health. This accessible but educational text explores the discovery of virus and the partial conquest of the diseases they cause.